1: Free of disassembly, Solderless. No need to cut the line, no risk of damage to the BCM computer board. 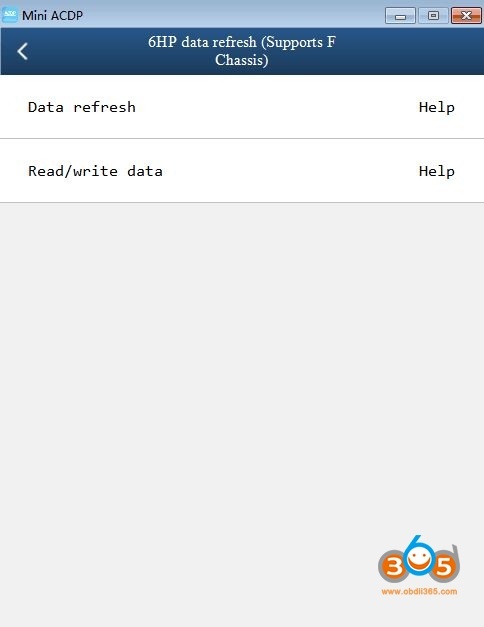 2: Set anti-theft data reading and writing, anti-theft data calculation, key programming in one. and the data reading and writing is safe and reliable. 4: With the key refresh function, No longer afraid of loss caused by key be locked. 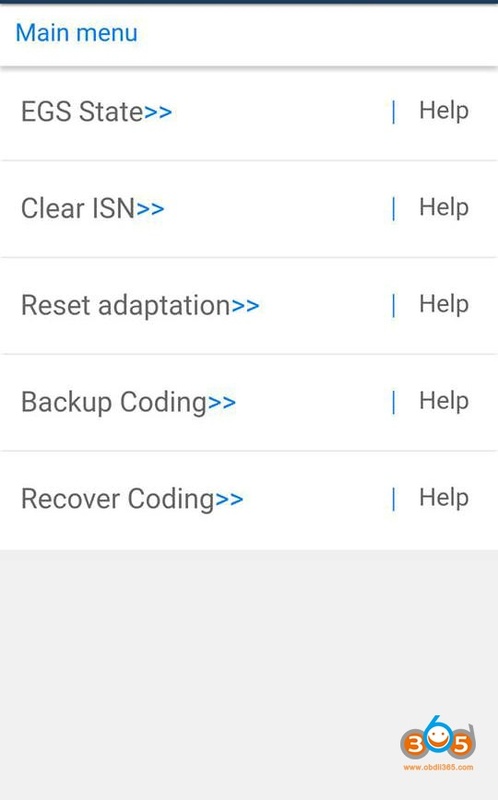 How to Clear EGS ISN with Yanhua Mini ACDP? 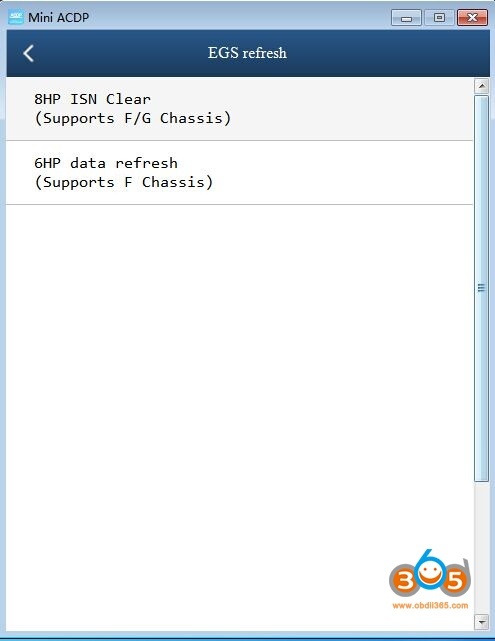 Short the CAN termination resister on the OBP+ICP adapter to the "CAN-R-Join" terminal. 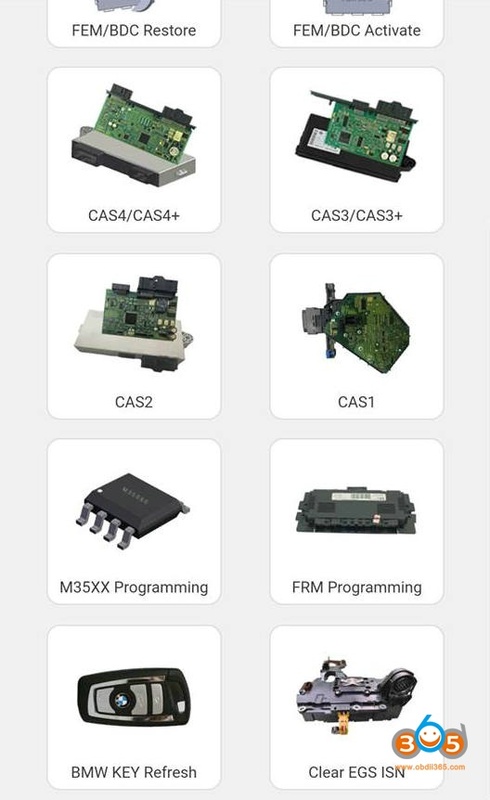 Connect the ACDP, OBP+ICP adapter, EGS interface board and EGS module. 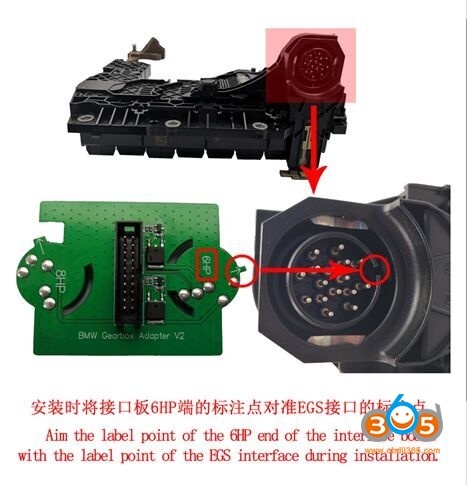 Yanhua Mini ACDP and module 11 adds BMW F series 6HP EGS reset function in March, 2019. 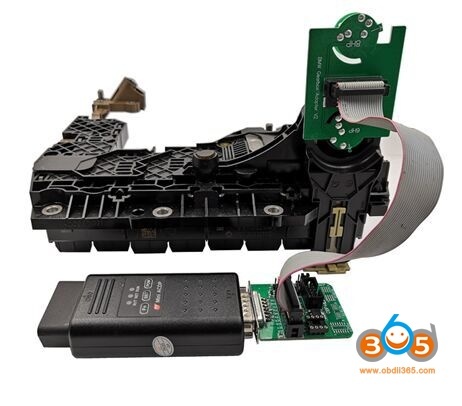 How to Reset BMW F series 6HP EGS with Yanhua Mini ACDP? Step 1. 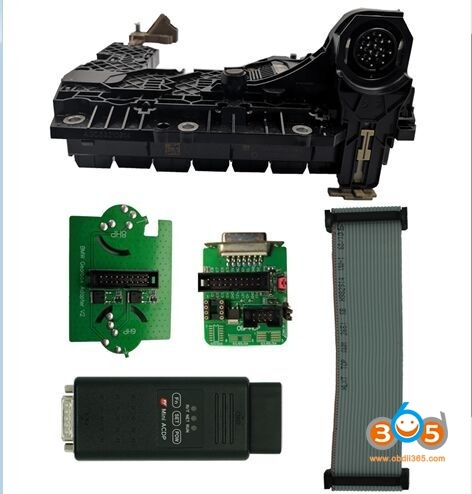 Prepare ACDP, OBP+ICP adapter, EGS interface board and EGS module. Step 2. Connect the 6HP end of the EGS interface board to the EGS module interface. Step 3. 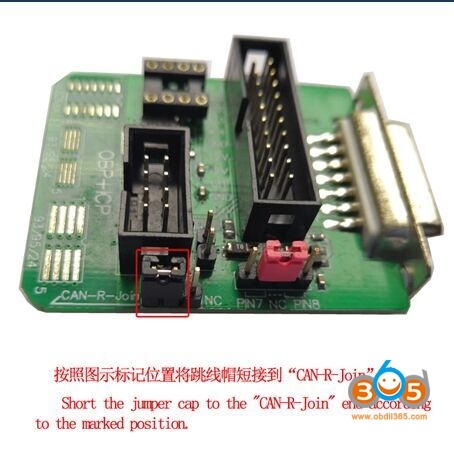 Short the CAN termination resistor on the OBP+ICP adapter to the “CAN-R-Join” terminal.